January 2015 – Was MH17 supposed to be flying over Eastern Ukraine? Was MH17 supposed to be flying over Eastern Ukraine? The downing of Malaysia Airlines Flight MH17 in code-share with KLM (flight KL4103) has led to many questions about the propriety of aircraft flying over Eastern Ukraine. Other airlines had ceased operating flights in the airspace through which MH17 was flying when taken down. In general, the airspace over a particular country is controlled by that country. It is that country’s aviation regulatory body, and the air-traffic control organizations that determine where, when and how aircraft are allowed to fly. On top of the local regulations, pilots and airlines are required to follow the directives of the country in which they are registered. Airspace restrictions are generally set up to ensure the safety of aircraft and their occupants and to ensure the safety of people on the ground. Restrictions may also exist because the country is trying to protect an asset inside the restricted airspace. Other restrictions will arise from disruptions to normal aviation services. For instance, if the air-traffic control radar at an airport fails, certain types of flights may be prohibited. The specific details of each flight restriction are published in a Notice to Airmen (NOTAM). Much has been written about the fact that the FAA, the CAA and Eurocontrol had issued a series of NOTAMs to their respective pilots, airlines and air traffic control organizations about the risks of operating flights over Eastern Ukraine. It was even insinuated that the region through which MH17 – KL4103 was flying was off limits to U.S. airlines because of risk of being shot down amid the ongoing conflict between the Ukraine government and separatist militias. However, in our view the read of the NOTAMs issued by Ukraine (UkSATSE), Eurocontrol, the CAA and the FAA are telling a different story. This is what Malaysia Airlines is pointing to its defense of its actions. On July 14th, 2014, UkSATSE applied restrictions to airspace in Eastern Ukraine banning flights below flight level FL320, i.e. 32,000 feet (NOTAM A1492/14). EASA did not receive this information in time. All the authorities were aware of the ongoing conflict between the Ukrainian armed forces and pro-Russian separatists in the Donetsk region. In any case, flights on the air-traffic routes were permitted as long as the aircraft were above 32,000 ft. MH17 was flying at 33,000 ft when it was shot down. The reasons for the closure of the routes below FL320 are not stated in the NOTAMs, but it is reasonable to assume that the restrictions were in place because of military operations in the area. Consequently there was a risk for commercial air traffic. It should also be noted that the neighboring airspace roughly above Crimea was totally restricted, because both Ukraine and Russia are attempting to provide air-traffic control services in the region, greatly, increasing the risk of a mid-air collision – not because of the risk of missiles. While it is difficult determine whether Malaysia Airlines improperly assessed the risk associated with flying over the disputed area of Eastern Ukraine, there was certainly no consensus that commercial flights, which were operated above 32,000ft on established air-traffic routes, were not at risk. Several authorities recommended caution in planning flights in this region and for frequent checks of new and revised airspace restrictions. The aircraft was shot down in the airspace over Ukraine. According to article 3bis of the Chicago Convention, Ukraine was obliged to make every effort to refrain from using force against the Malaysian aircraft. One could argue that, in the exercise of its sovereignty, Ukraine should have requested the landing of MH17 at some designated airport if Ukraine believed that the aircraft was flying above its territory without authority or if there were reasonable grounds to conclude that it was being used for any purpose inconsistent with the aims of the Convention. Ukraine could have resorted to any appropriate means consistent with relevant rules of international law, including the relevant provisions of the Chicago Convention. 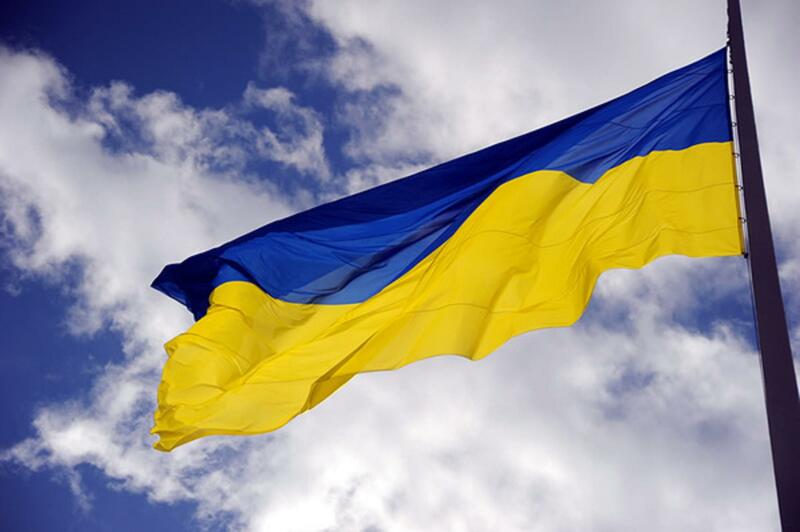 Also, Ukraine was required to specifically publish its regulation in force regarding the interception of civil aircraft. According to article 28 of the Chicago Convention, Ukraine was required to provide in its territory air navigation facilities inter alia to facilitate international air navigation. This provision imputes to Ukraine the obligation to provide air traffic services. It occurs that Malyasia accused Ukraine of being responsible for the loss of all on board the aircraft and the destruction of the aircraft, on the ground that the air traffic controllers of Ukraine had directed the flight towards the flight path it was on and that Ukraine had a duty to warn the aircraft, not to traverse the particular flight path. From the perspective of State responsibility the aircraft was shot down over Ukraine and it is relevant to examine its legal responsibility towards the aircraft in its territory. One can invoke the Corfu Channel Case, which states that every State’s obligation not to allow knowingly its territory to be used for acts contrary to the rights of other States (The Corfu Channel Case, ICJ Reports, 1949I.C.J.R.1 at 22). However we think that the rights accorded to states under international law imply responsibilities. States are liable for breaches of their obligations, provided that the breach is attributable to the state itself. In our view Ukraine had to be aware that there were problems in Eastern Ukraine and that there was a danger for the airspace. ICAO identifies air routes but has no mandate or competence to issue warnings based on political and war situations. This is entirely dependent on the State concerned which has the responsibility to issue a NOTAM, which advises aircraft which airspace to traverse and which not to. If a pilot traverses many airspaces the pilot has to consider all relevant NOTAMs. The Chicago Convention prescribes in article 12 on Rules of the Air that where flights over the high seas are concerned the rules prescribed under the Chicago Convention shall prevail. Those rules are contained in Annex 2 to the Convention. Technically, ICAO cannot take on the task of publishing advisories on navigation in airspace. That is not ICAO’s job, which is clearly enshrined in article 44 of the Chicago Convention. According to this provision, ICAO is only required to develop principles and techniques of air navigation and foster the development of air transport. Advisories are purely matters of State, which have sovereignty over the airspace above their territories. According to the Joint Statement issued by ICAO, IATA, ACI and CANSO in July 2014, ICAO has agreed to immediately establish, together with industry partners, a senior level Task Force composed of State and industry experts to address the civil aviation and national security collected and disseminated. The findings of the task force are expected to be submitted with the greatest urgency to a special meeting of the ICAO Council for action. ICAO has also been requested (by the industry) to address fail-safe channels for essential threat information to be made available to civil aviation authorities and industry as well as the need to incorporate into international law, through appropriate UN frameworks, measures to govern the design, manufacture and deployment of modern anti-aircraft weaponry. However, one wonders how this request fits within ICAO’s aim and objective to develop principles and techniques of air navigation. Perhaps ICAO, IATA, ACI and CANSO should have given this serious thought, as to how ICAO could dabble in the design, manufacture and deployment of modern anti-aircraft weaponry. The entire joint statement boils down to one objective: avoidance of risk through information sharing. A noteworthy feature of the statement is the recognition that ICAO has an important role to play to ‘ensure’ the right threat information reaches the right people at the right time. ICAO and other key players concerned would have to adopt a more serious approach to the problem. Information sharing is a central process through which team members collectively utilize their available informational resources. Information retrieval becomes a key element in information sharing. The ICAO appointed Task Force would have to perform their task on the basis that, as digitally mediated communication and information sharing increase, collaborative information retrieval merits greater attention and support. 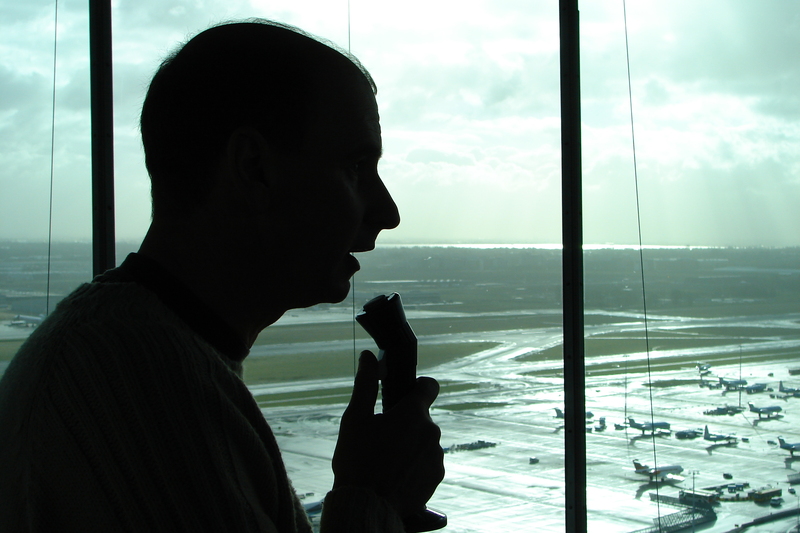 The question therefore is: how does ICAO ensure the timely dissemination of threat information and to whom should this information be relayed? Since threat information must essentially and exclusively come from States, does the joint statement mean that ICAO should be a mere conduit in transmitting information to its Member State? ICAO would have to, with the involvement of industry partners and other relevant players, establish the policy and procedure involved in information sharing. It would also have to consider the best way in which adequate training and knowledge can be passed on. In this context, it is incontrovertible that the most critical factor in achieving the objective of ensuring ‘the right information reaches the right people at the right time’ would be the political will and commitment of every one of the 191 Member States of ICAO. These States must act along the bottom line, which is that those who perished in flight MH17 were not involved in the conflict in Eastern Ukraine. One of the cardinal principles enunciated by the International Committee of the Red Cross (ICRC) is that persons hors de combat and those who do not take a direct part in hostilities are entitled to respect for their lives and physical and moral integrity. They should, in all circumstances, be protected and treated humanely without any adverse distinctions. It is obvious that the ‘protection’ referred to must come from the State and no one else.